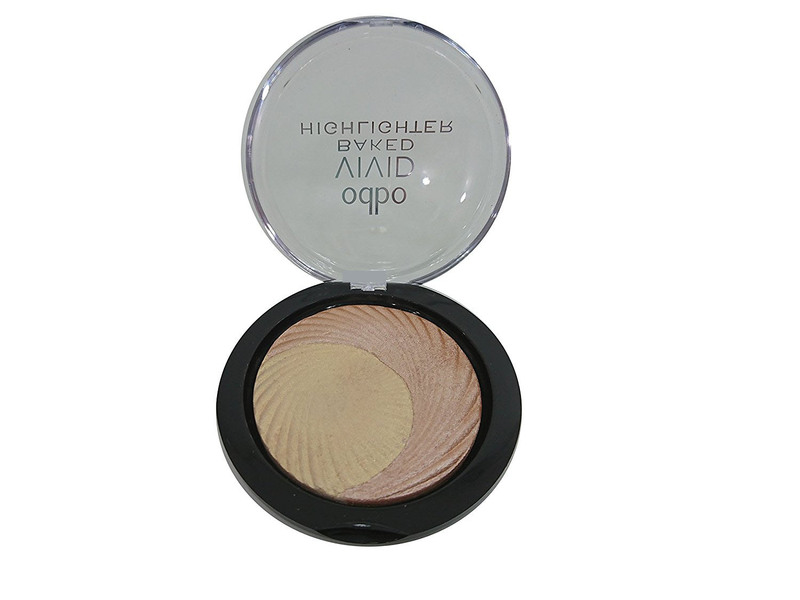 Trust me when I say that it is one of THE best highlighters in the market. 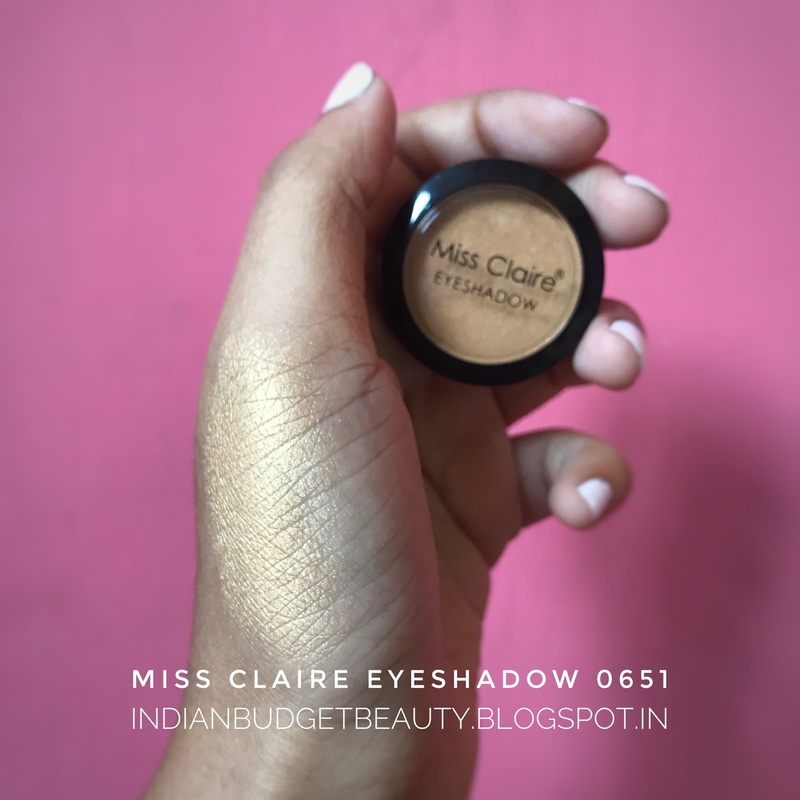 If you don't trust me then trust Debasree or even Ankita from Corallista. It is the dupe of Makeup Revolution Vivid Baked Highlighter and these are total package of Goddess glow. 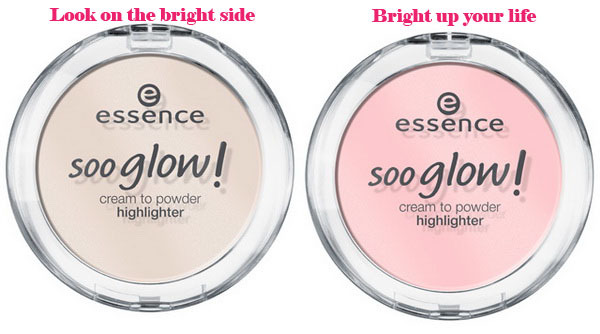 This is a cream to powder form highlighter. 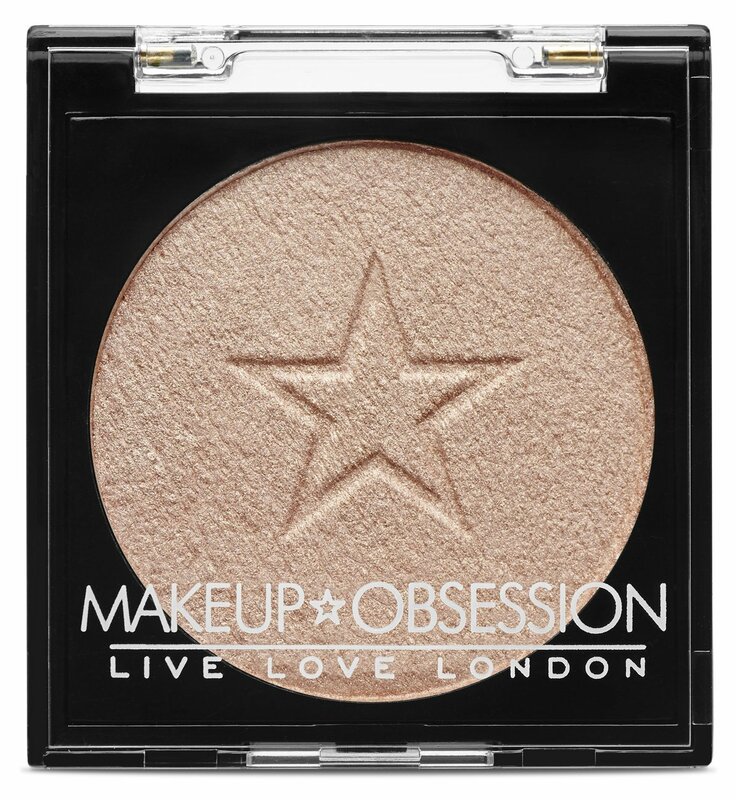 Its very creamy and easy to apply and then sets as a powder finish. You can achieve a 'glow from within" or an intense highlight by using this product. 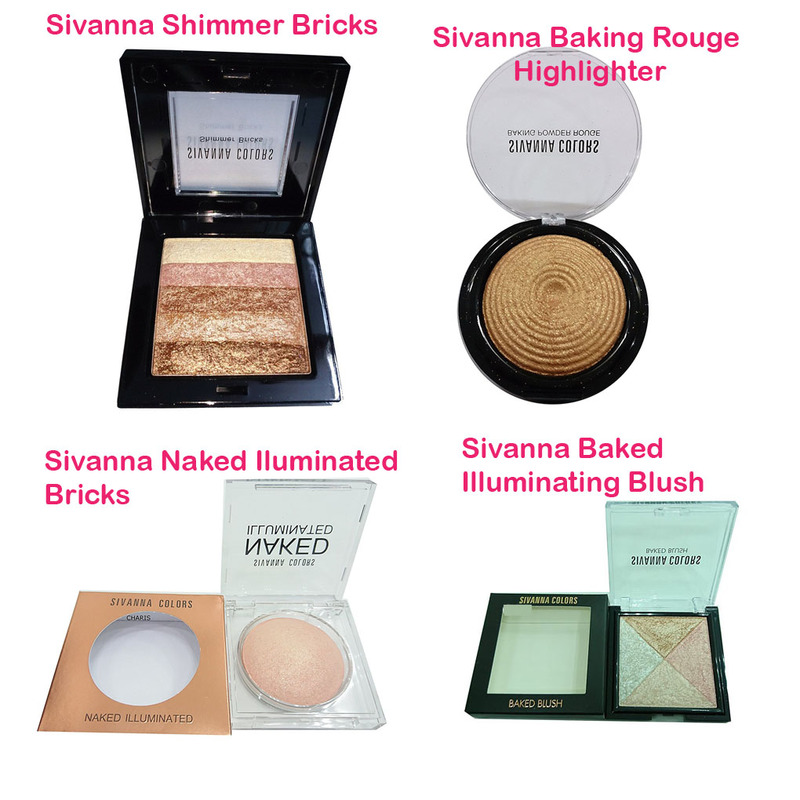 P.S I've made sure that all these highlighters are easily available in India. 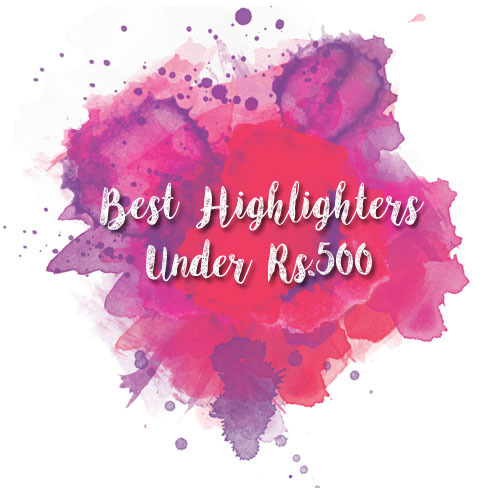 If you find some awesome highlighters under Rs.500, then let me know in the comments section below.